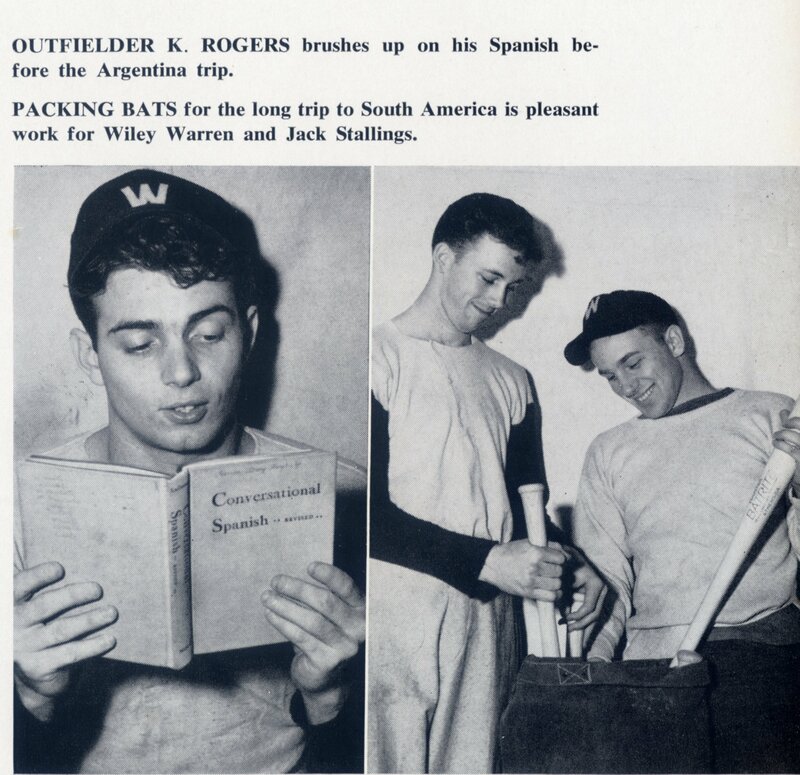 Did you know Wake Forest College students traveled to Argentina in 1951 to play baseball in the first ever Pan American Games? This is just one of the incredible stories to be presented when the Wake Forest Historical Museum hosts the Smithsonian Institution traveling exhibition Hometown Teams: How Sports Shape America. It’s part of the Smithsonian’s highly esteemed Museum on Main Street program, designed to illuminate the heritage and indomitable spirit of small town America. Appearing in the museum’s main lobby from April 16-May 31, 2015, this 850 square foot exhibit combines elements of Americana, athletic artifacts, sports stories, and local history to paint a vivid picture of the way games have influenced our culture. But back to the Pan American Games! The Games were a groundbreaking event–an offshoot of the Olympics designed to specifically showcase the athletes of the Americas. 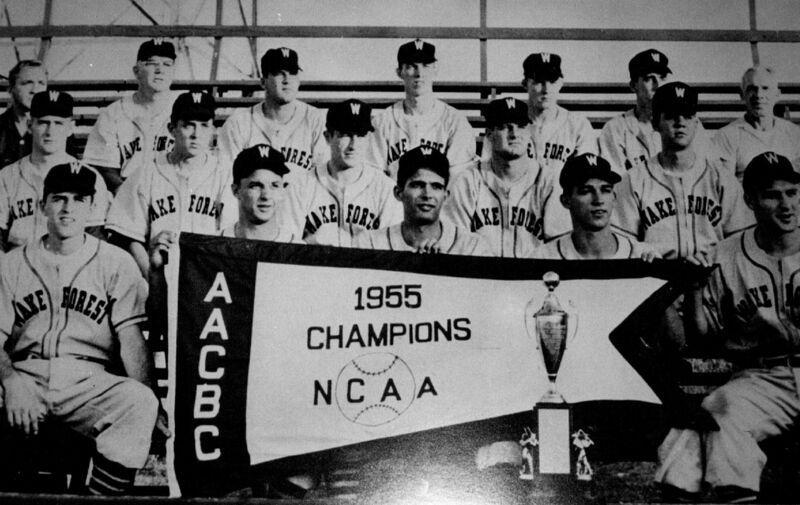 When the Wake Forest College baseball team was chosen to represent the United States, their journey was accompanied by great fanfare and a high level of local and national publicity. 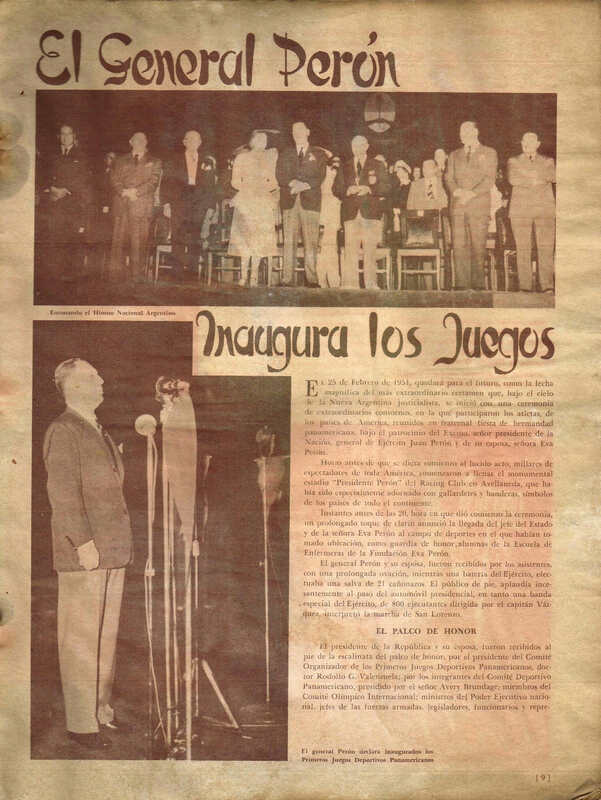 Twelve players made the trip to Buenos Aires from February 25 – March 8, 1951. They brought back passports, team uniforms, publications, and postcards. Many of these artifacts now reside in the museum collection. The Games were overseen with characteristic grandeur by the notorious Juan and Eva Peron. They also returned with various travel souvenirs, some of which will be on display as part of the Hometown Teams exhibition. The youngest of those players were still on the team four years later when Wake Forest defeated Western Michigan to win the 1955 National Championship. Although the athletes took some heat for playing on Sunday, Coach Taylor Sanford was voted national coach of the year and catcher Linwood Holt was named All-American. To date, they are the only ACC Baseball Team to win the NCAA College Championship. All this and more will be included in Hometown Teams! Apart from those who’d like to visit the museum to experience this special event, the exhibition is a great opportunity for anyone who loves sports, would like to get involved with a project that helps the community, and prefers a limited commitment. In addition to permanent museum staff (who will always be on the premises), the Wake Forest Historical Museum is seeking volunteers willing to take three hour shifts as docents. The job is to help guide visitors through the Hometown Teams display area. This exhibit is free and open to the public; museum hours for the duration will be from 10am to 5pm, seven days a week; and when the exhibit moves on at the end of May, the volunteer period is over. The Smithsonian requires one hour of volunteer training for this exhibit. 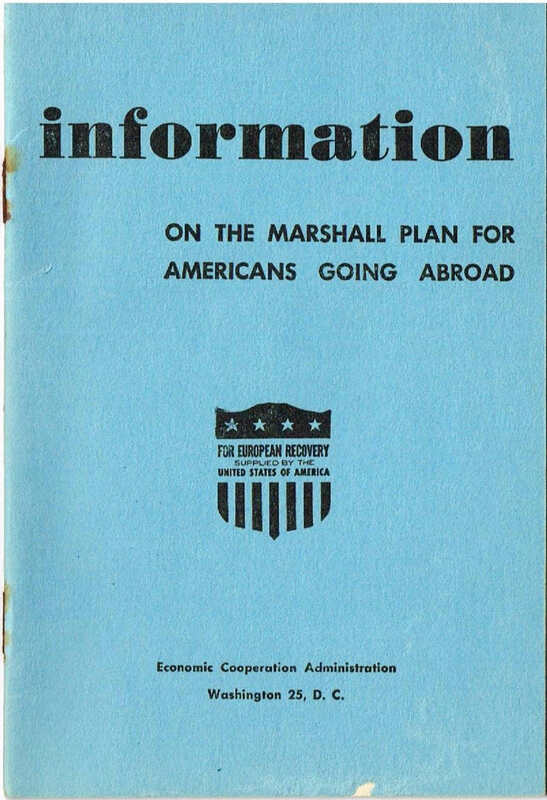 The museum will schedule training sessions and distribute published materials to all who attend. Volunteer training will begin in early March, with multiple dates so we can offer convenient times for all who are interested. For this exhibition the museum welcomes individual volunteers, as well as clubs or groups. If you’re interested in helping with this exciting event, please contact Jennifer Smart, assistant director, at smartjl@wfu.edu. We will maintain an email list and send group messages about training and volunteer schedules beginning in March. 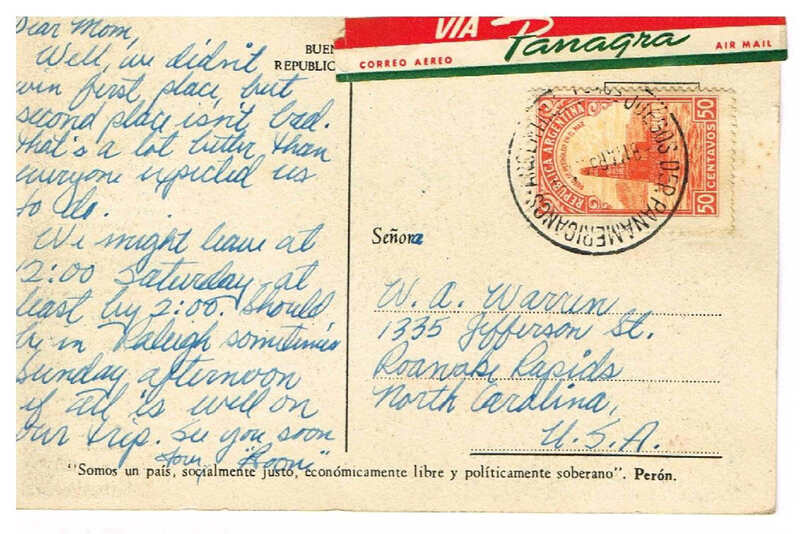 This entry was posted on February 7, 2015 by wakeforestmuseum in Exhibits and tagged 1951 Pan Am Games, 1955 NCAA Baseball, Hometown Teams, Museum on Main Street, North Carolina Humanities Council, Pan American Games, Smithsonian Institution Traveling Exhibition, Wake Forest College Baseball, Wake Forest College Sports.